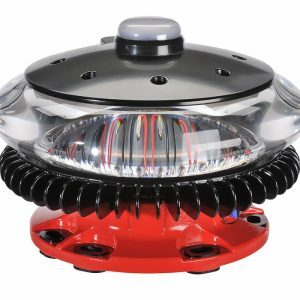 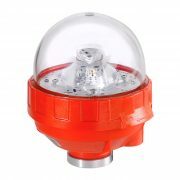 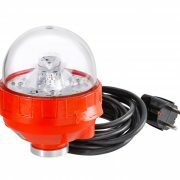 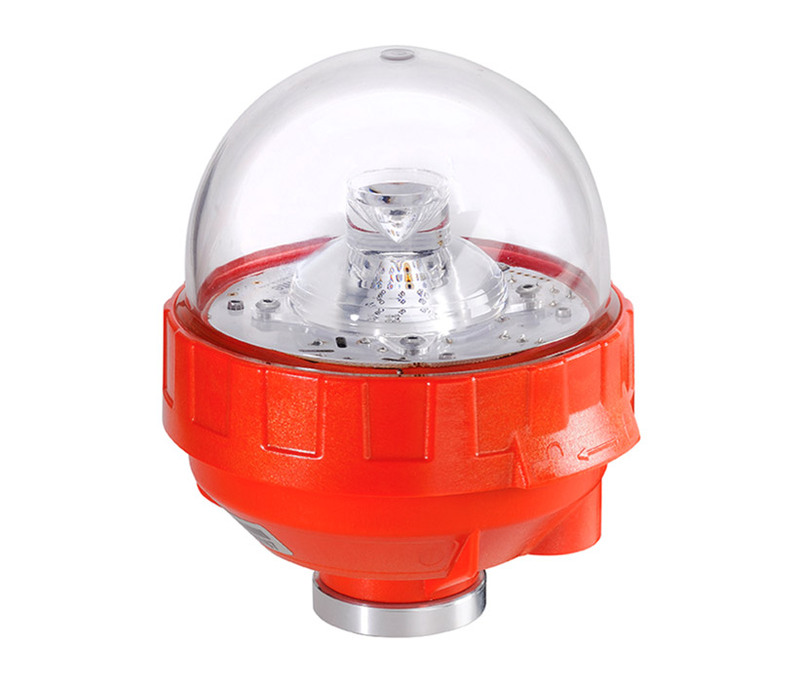 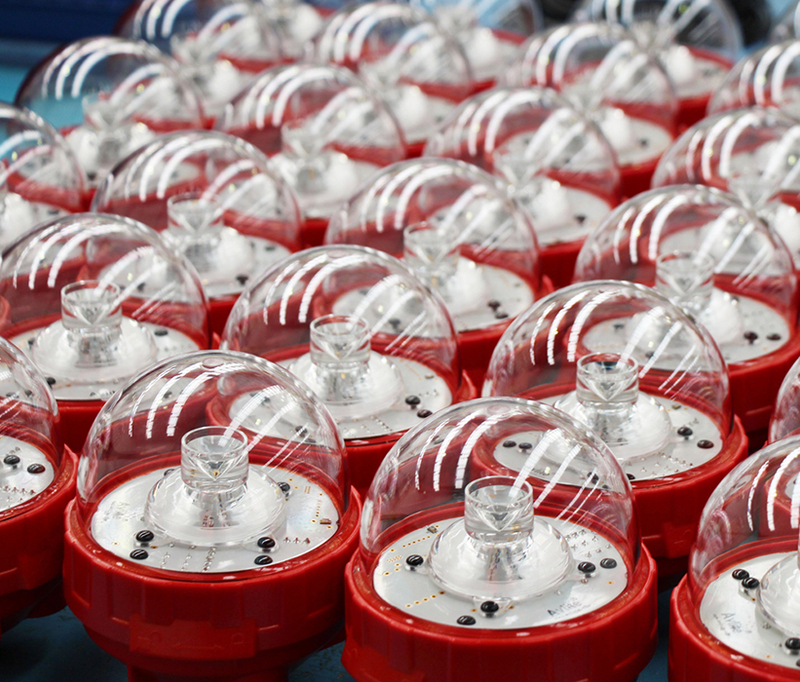 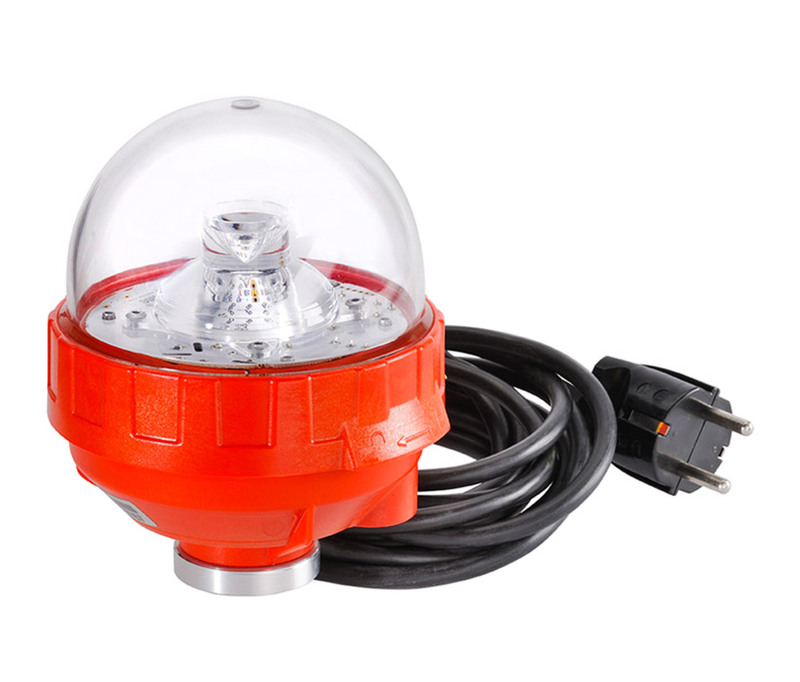 This single light fixture is a steady burning, low intensity LED obstruction light certified to FAA L-810 requirements. 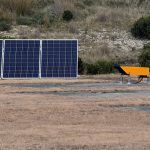 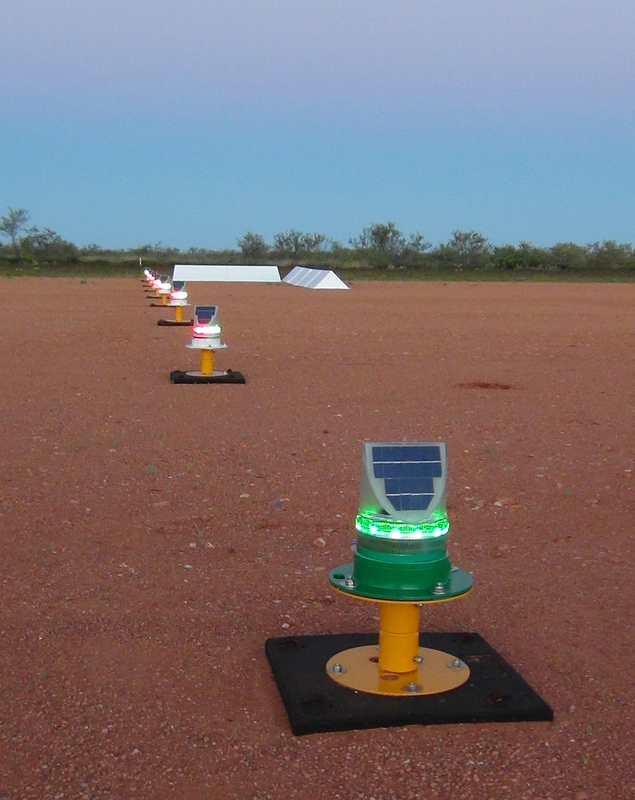 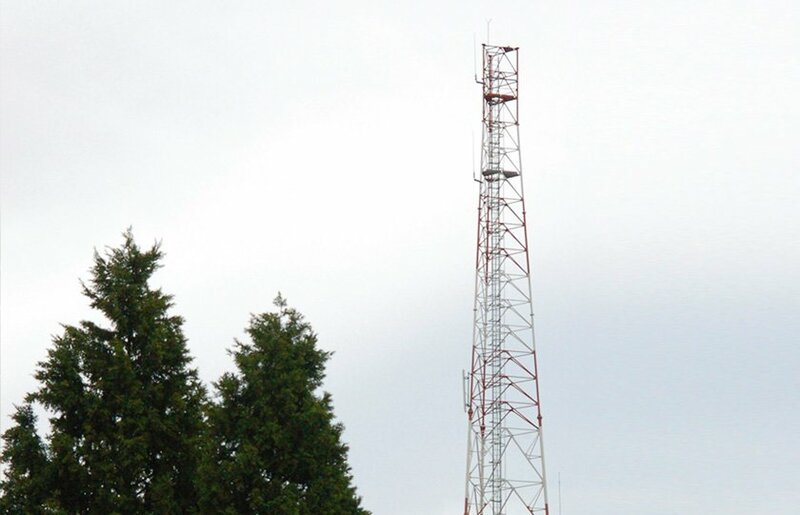 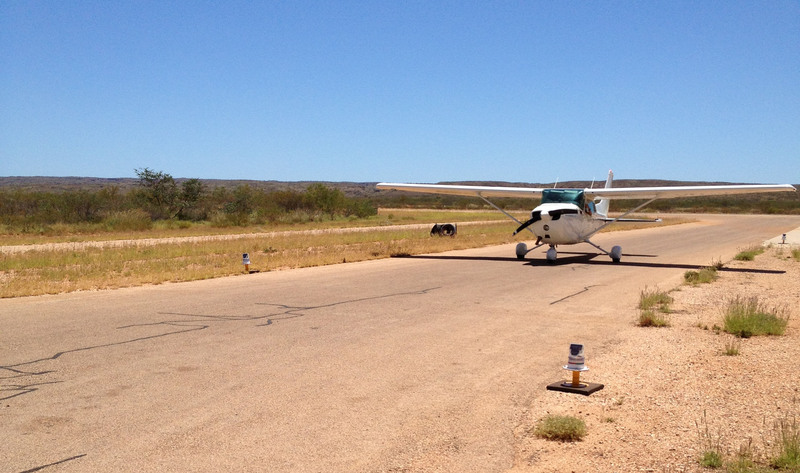 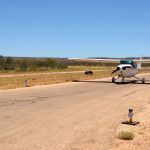 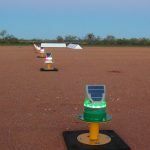 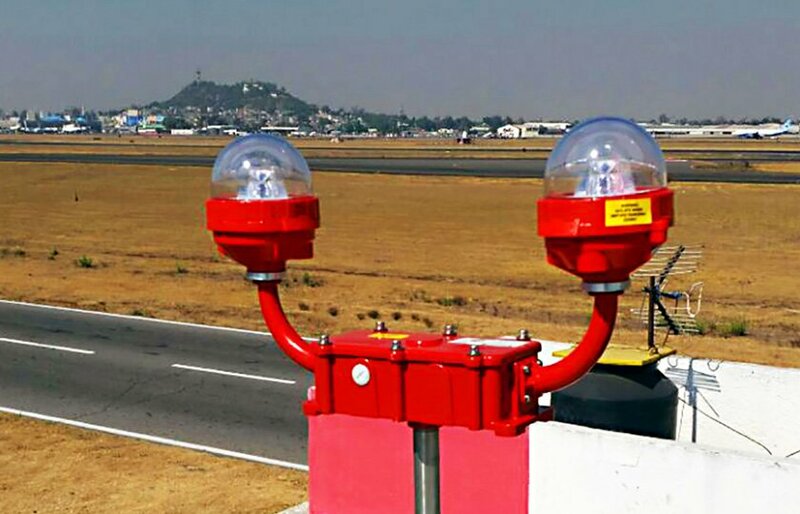 The model can be used for marking obstacles which pose a threat to aircraft, such as telecommunication towers, wind turbines, buildings and other tall structures. 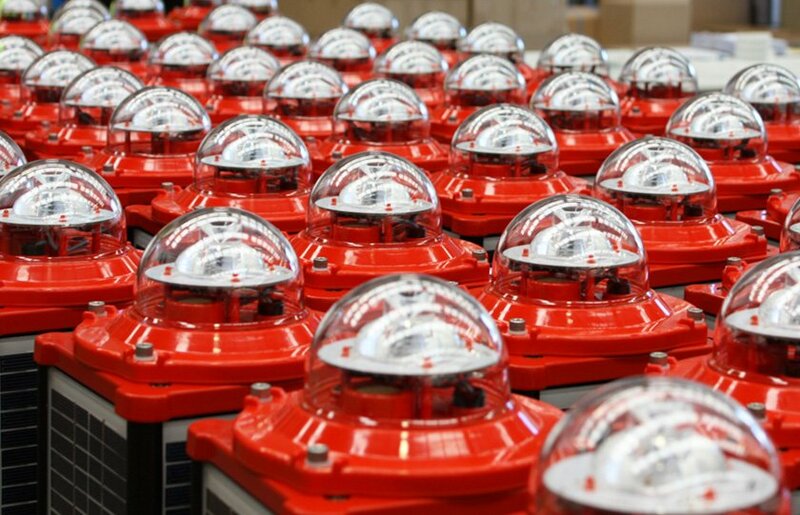 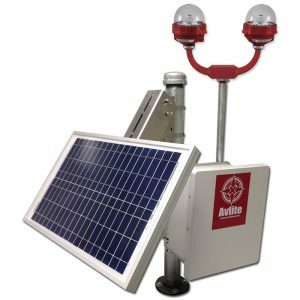 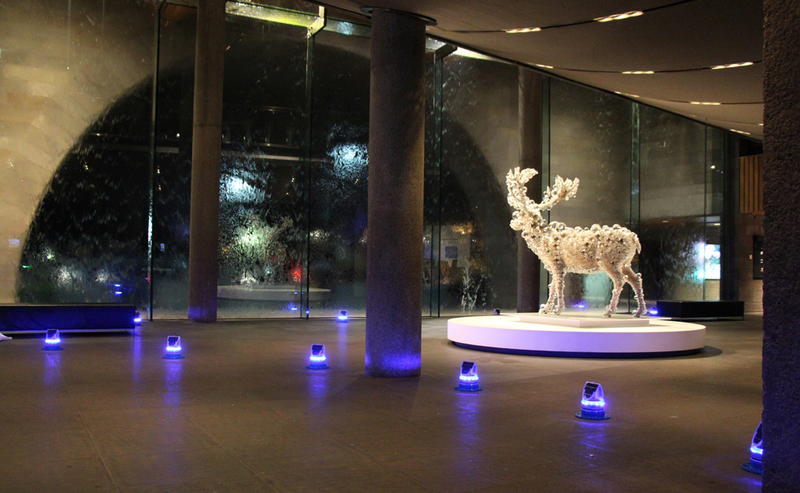 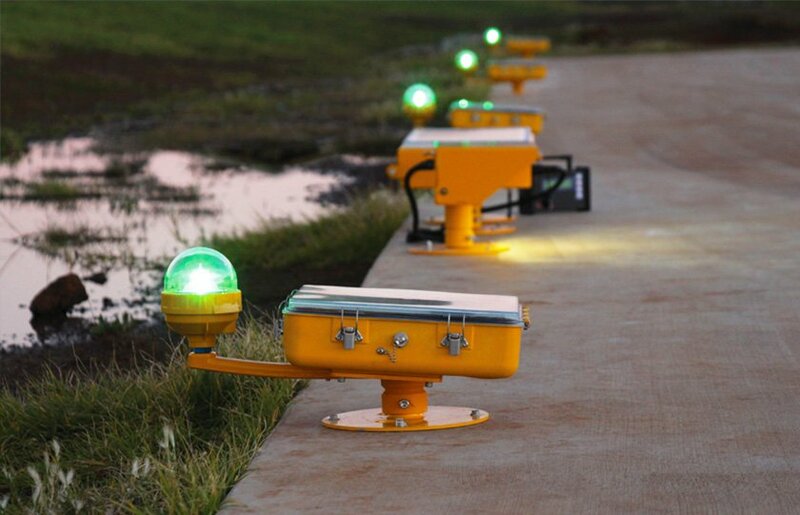 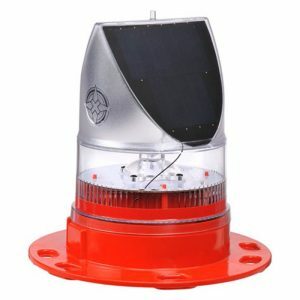 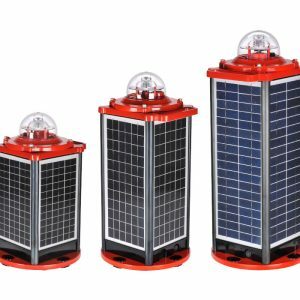 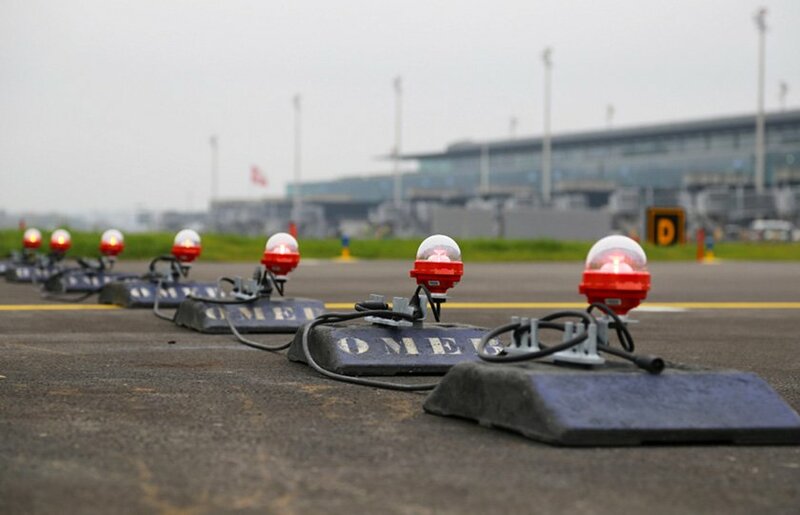 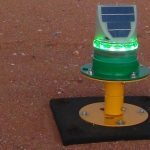 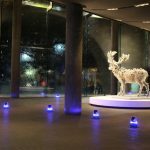 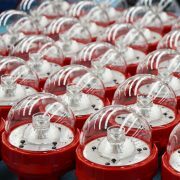 The model is also certified L-810(F), which operates as a flashing obstruction light in synchronisation with Avlite’s L-864 and available as part of the A-1 obstruction lighting kit solution.